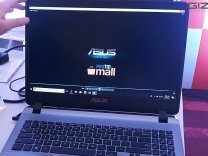 The ASUS Nova GO runs on Windows 10 Home Edition. The laptop features a 13.3 inch,FHD LED,1920 x 1080 Pixel and is powered by a Qualcomm Snapdragon 835 Mobile Processor,2.6GHz CPU clock rate processor. To enhance multi-tasking and fast speed, the company has offered a 4 GB RAM. 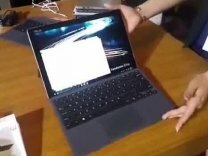 Talking about the storage, the laptop uses a 64GB SSD storage.There is a Bluetooth,Light Weight,Retina Display,SIM Card Slot and more.The laptop has a 52Wh lithium-polymer battery battery that will give enough battery life to the users.